Looking to sell your car but are finding that prospective buyers aren’t giving you a fair market offer? 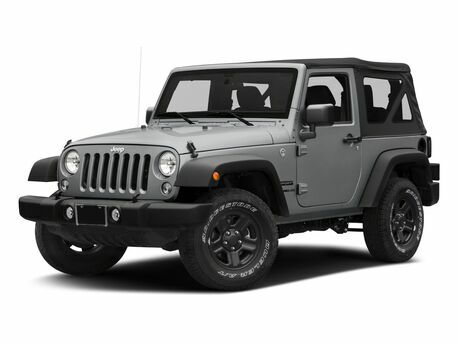 When you sell us your car at Renfrew Chrysler, you’ll discover that we give a little more than just what you deserve. 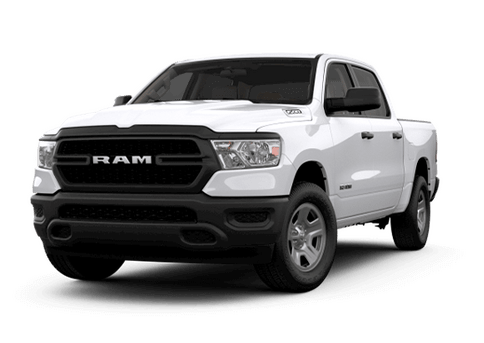 At our Ram dealership in Calgary, AB, we’re offering Canadian drivers an incredible opportunity to trade in their car and earn up to $2,250 toward their trade value. 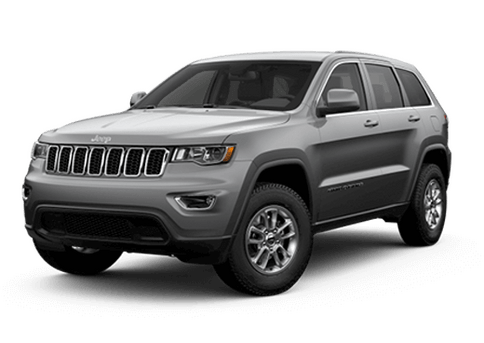 Don’t drive a Chrysler, Dodge, Jeep or Ram? We’ll buy your used car no matter the brand. You’ll never feel pressure to buy from us at any moment along the way during the process, as we take pride in our laidback and stress-free environment. 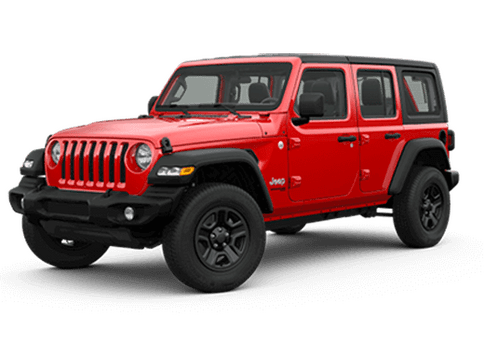 Discover the value of your vehicle by getting your Canadian Black Book® value, then stop by Renfrew Chrysler to trade in and trade up today! 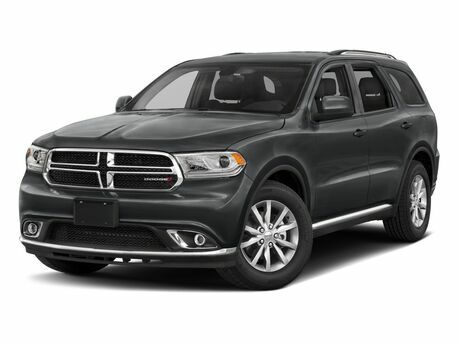 Whether you’re interested in test-driving a new Ram truck or you want to browse our new Jeep inventory, our Dodge finance and sales teams can answer all your questions. 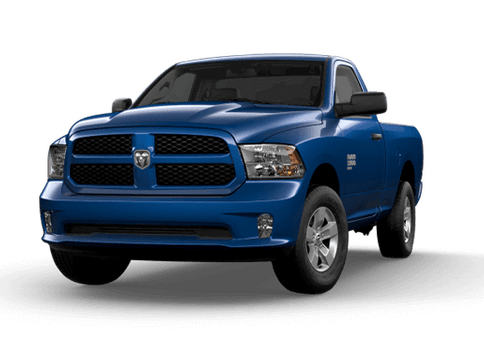 If you’re looking for a truck that can complete any task, take a look at the new Ram 1500. 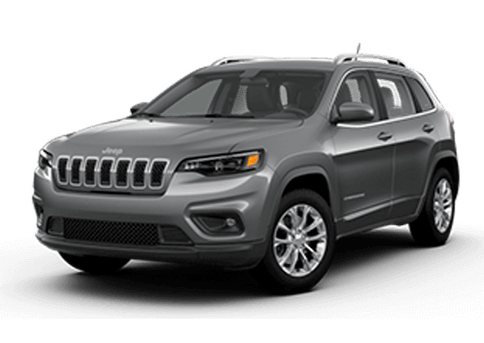 For those on the hunt for a versatile SUV, browse our selection of new Jeep Cherokee SUVs. We also have an abundance of Dodge Grand Caravan minivans available if you desire a family-friendly ride. By trading in and trading up, you can put $2,250 toward a new car at Renfrew Chrysler. 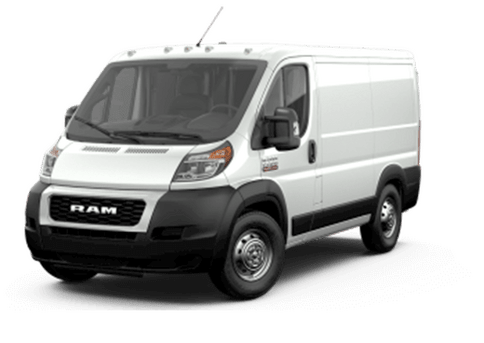 Plus, our Ram financing experts will work with you one-on-one to find the financing rate that fits your budget, regardless of if you have good credit, bad credit or no credit at all. 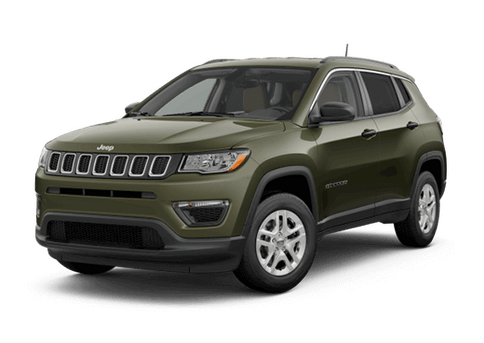 Contact Renfrew Chrysler today or stop by our Calgary, AB, car dealership to value your trade-in and trade up with an extra $2,250 toward your purchase. We hope to see you soon!